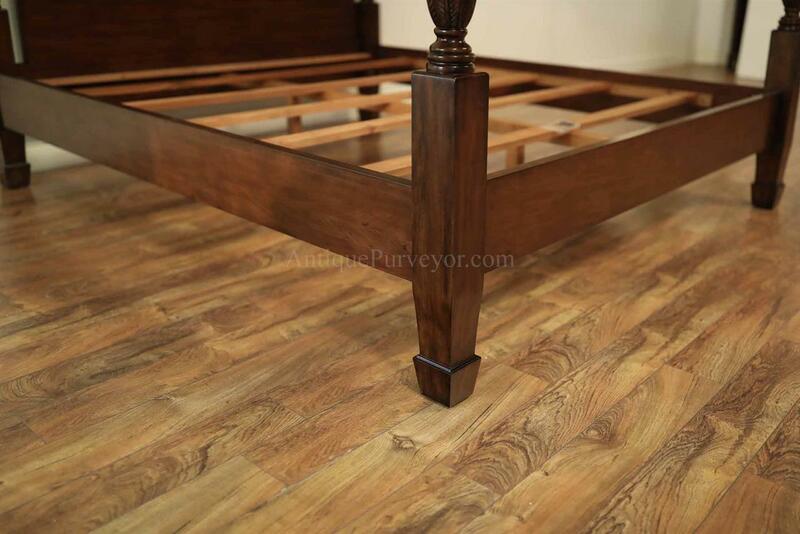 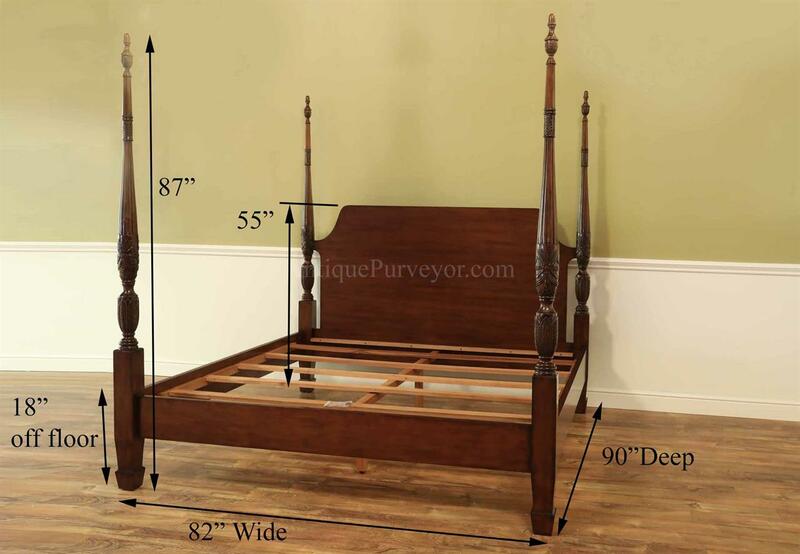 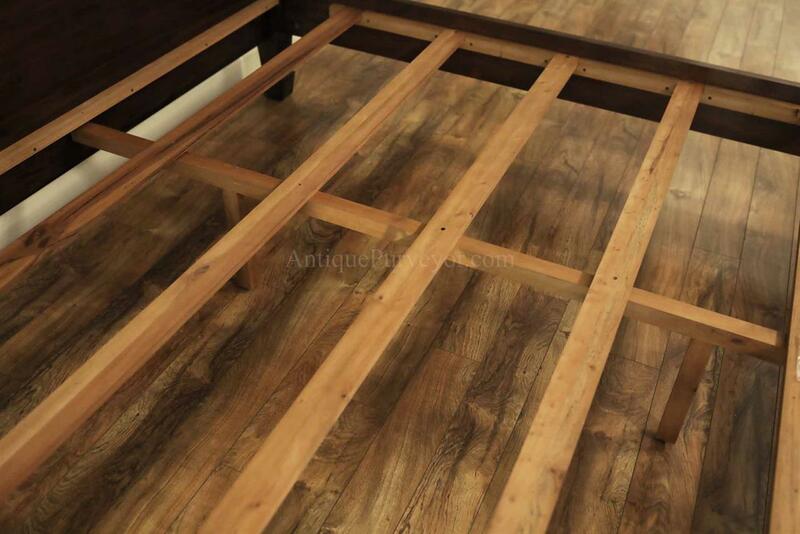 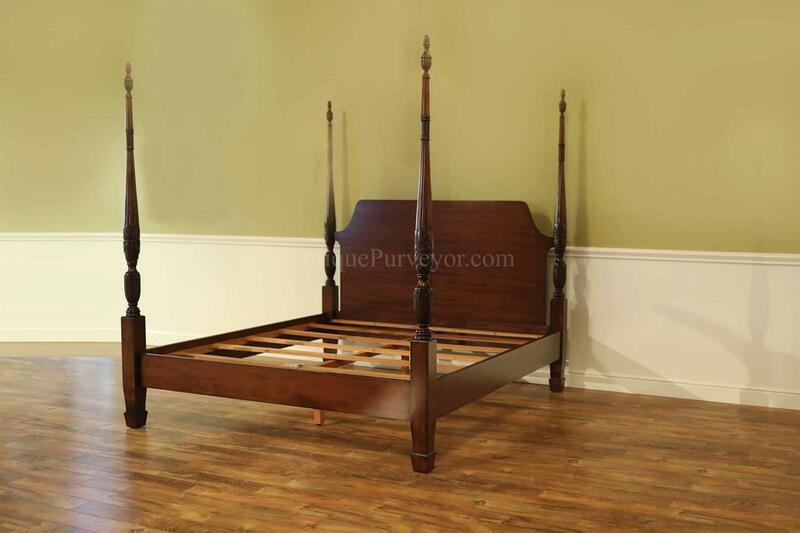 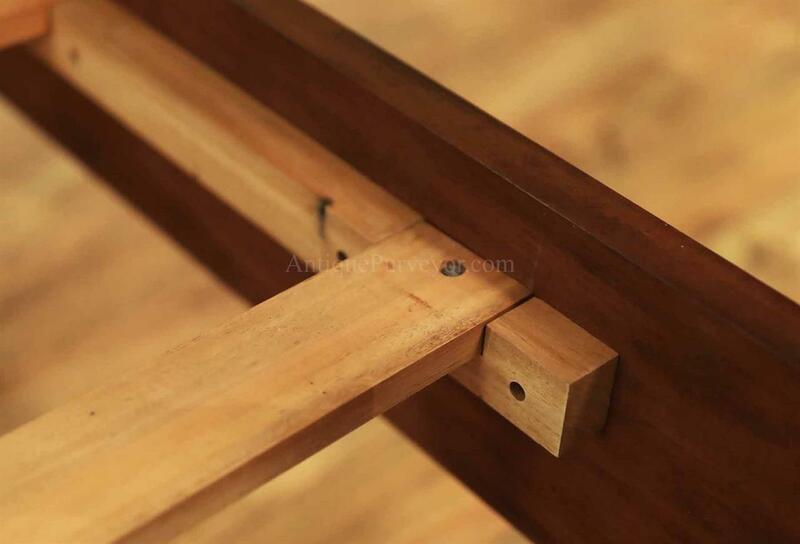 Description: High-end new traditional mahogany poster bed. 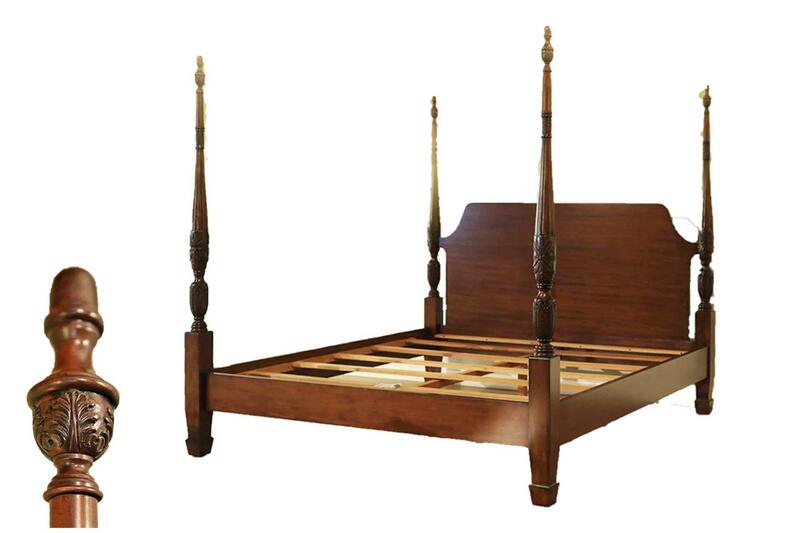 Rice poster bed frame available in king size or queen size. 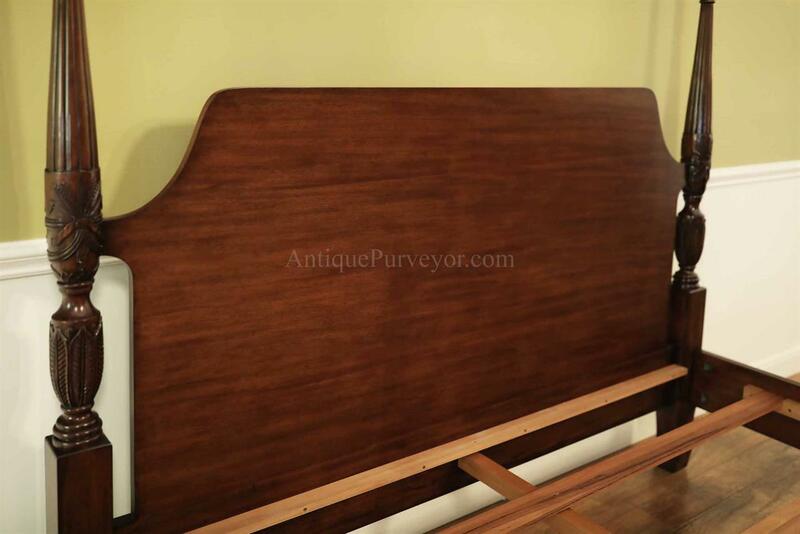 We sell both sizes for the same price, so just let us know which size you need in the notes field during check out. 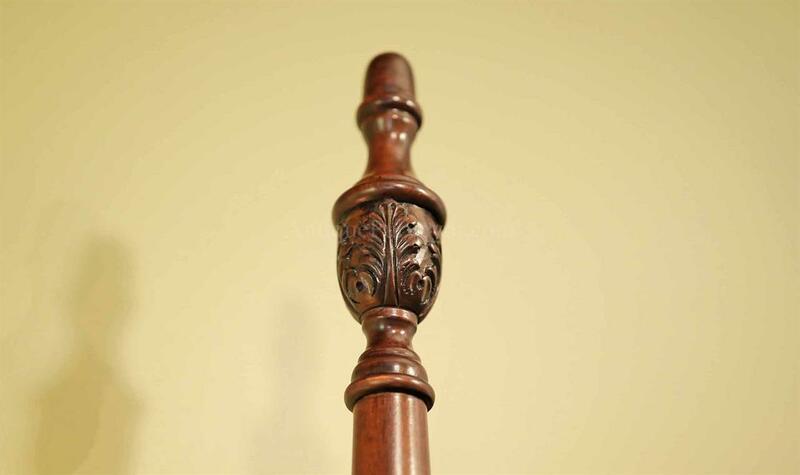 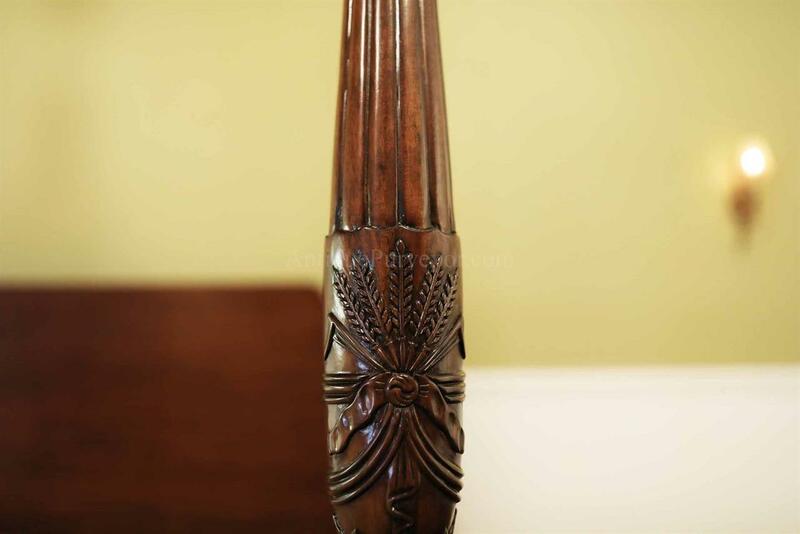 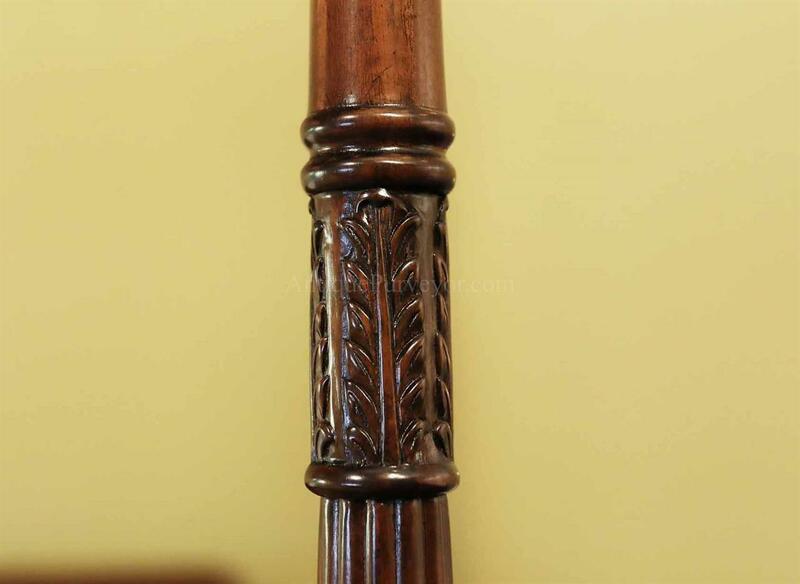 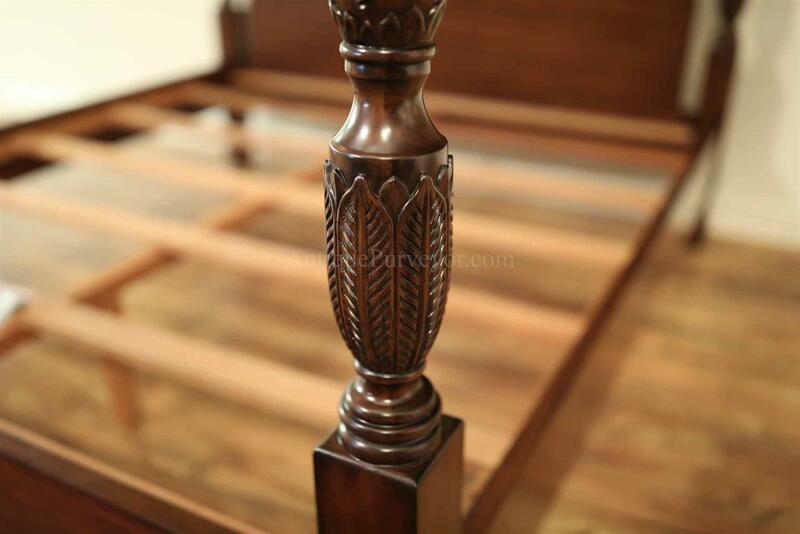 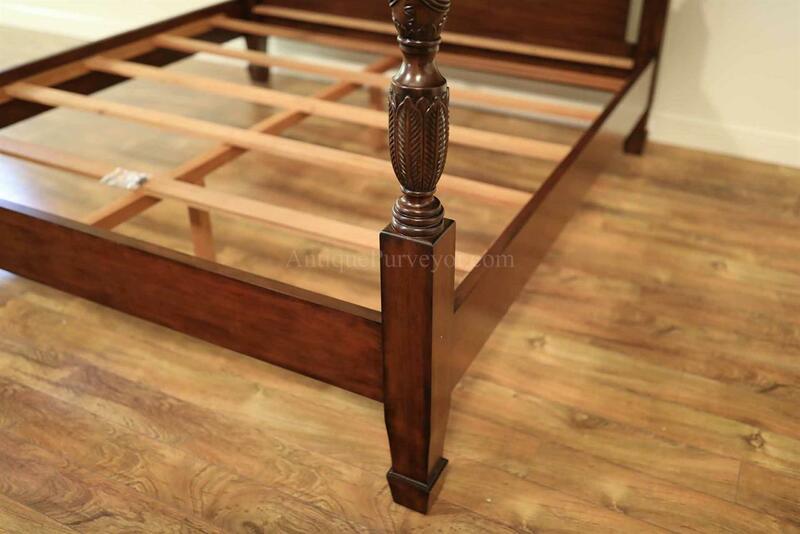 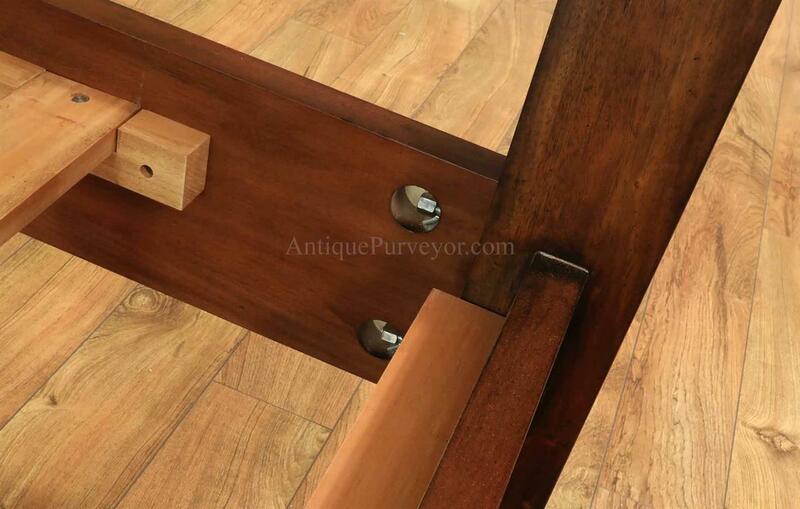 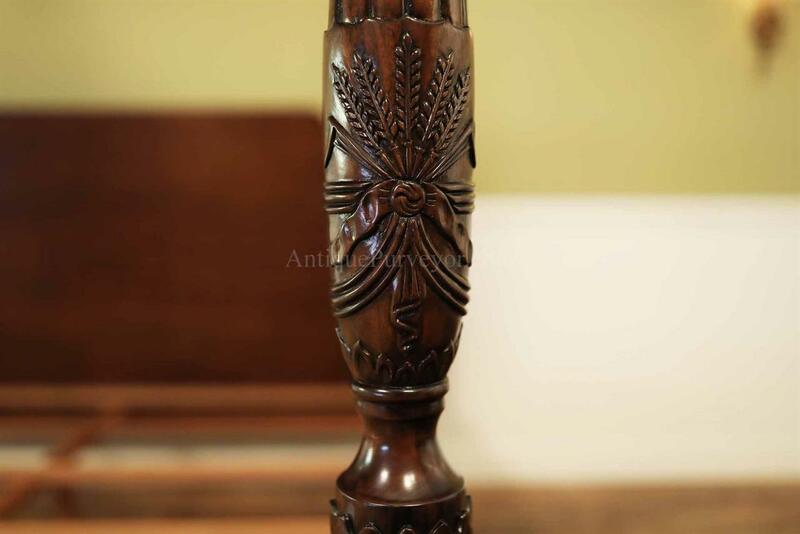 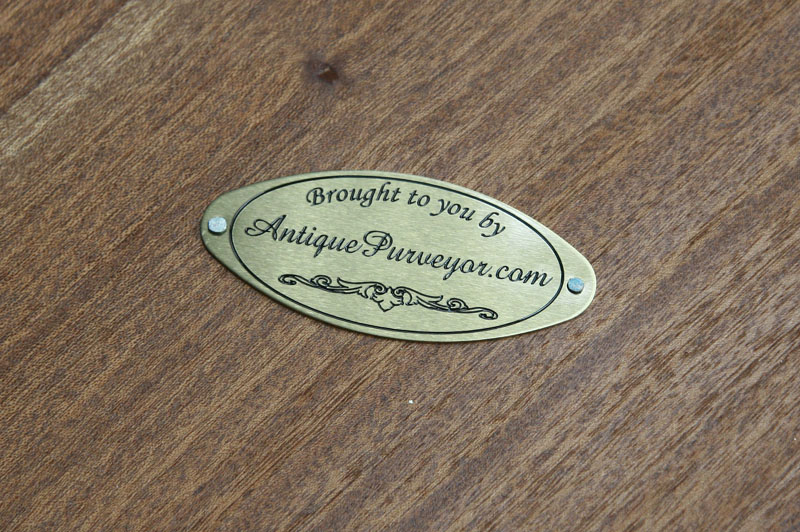 Great antique mahogany finish with glazed carvings make this antique-style bed frame a perfect fit for your traditional home.